After Leave LIBA was formed, LIBA removed its member directory from its web site. Apparently LIBA doesn’t want the public knowing who gives money to their PAC. However, we were able to preserve a copy of their member list as it was in late March 2019. 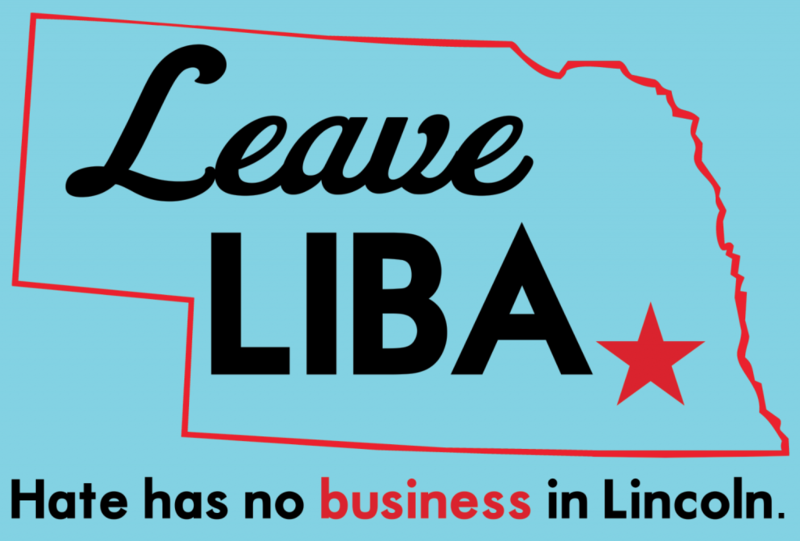 Please remember: LIBA has done a great job of using smoke and mirrors to make it hard to see how they funnel money and push for terrible policy. Many of these members may not be aware that LIBA pushes hate candidates and undermines public resources and basic livability issues. Before writing off a member business, please let them know your thoughts on LIBA and ask them to leave.